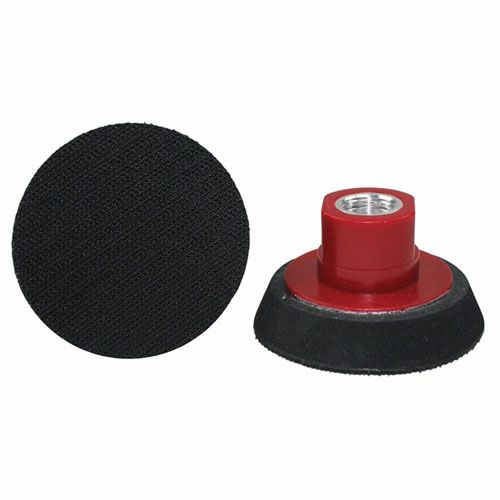 Hi-Buff 3" Mini Rotary Buffer Backing Plates transforms your rotary buffer to the next level and allows you to reach places you could never reach before. Now you are able to easily remove isolated defects such as scratches and reach into small or tight places. Use with your rotary buffer and 3" cutting, polishing or finishing pads. The secure hook and loop attachment lets you make pad changes quickly and easily.